Find out what's happening at the Chamber and around the community! 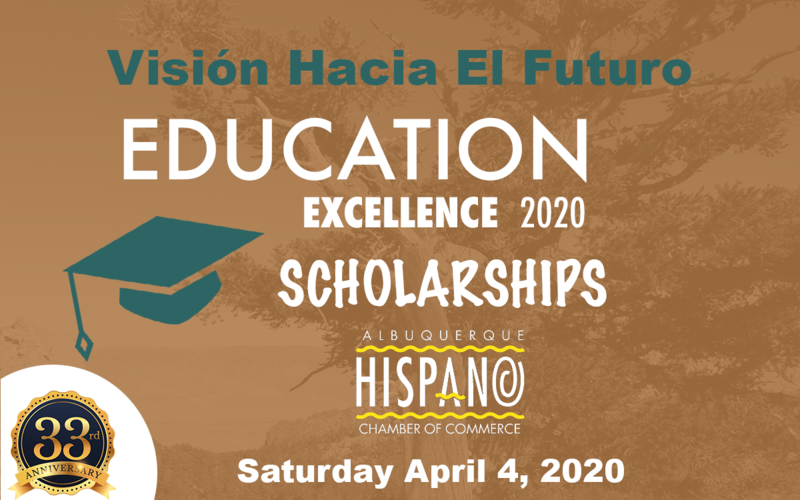 ​The Albuquerque Hispano Chamber of Commerce is providing 3 types of scholarships for the 2019 Education Excellence Celebration. Stay up to date with everything going on at the AHCNM. 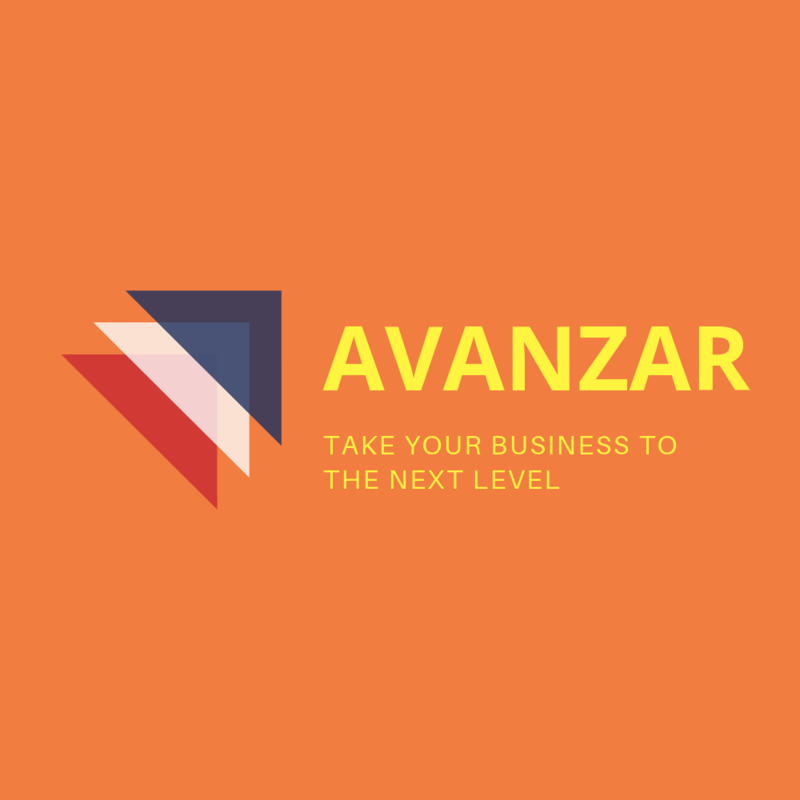 We are a community of business owners, entrepreneurs and professionals committed to empowering individuals through economic growth. AHCC engages entrepreneurs through community advocacy, networking, and innovative one-on-one training designed to help them be successful.  We contribute to Albuquerque and New Mexico’s economy by helping businesses create jobs, increase their revenue and become more profitable. 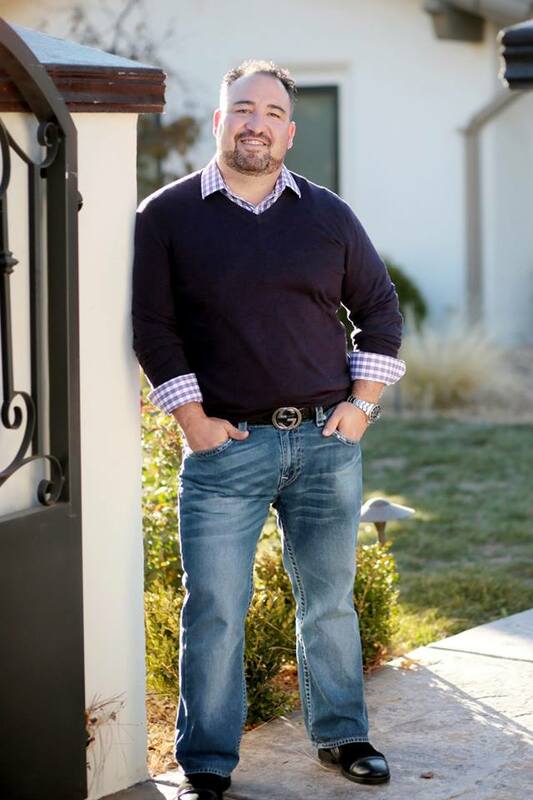 Congratulations to the AHCC 2018/2019 Hispanic Business Person of the Year!